In 1991 Atoll Adventures’ founder the late Tony Hussein Hinde selected Pasta Point to base the first Maldives surf tour. 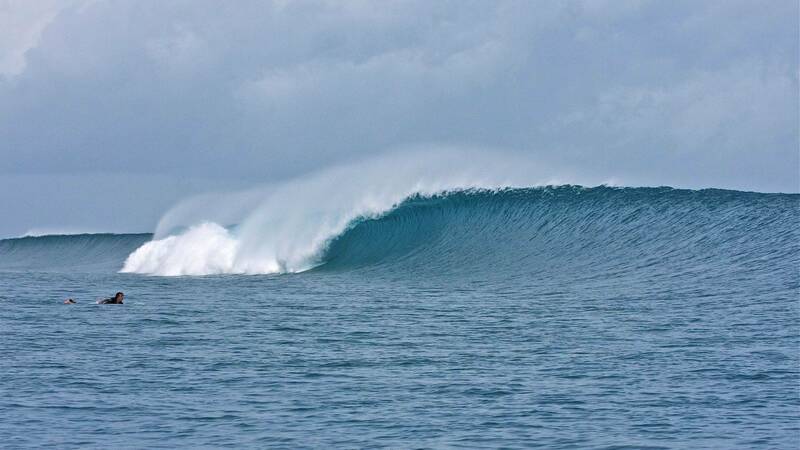 In 1991 Atoll Adventures’ founder the late Tony Hussein Hinde selected Pasta Point to base the first Maldives surf tour for one reason ... it’s simply the best location with Pasta Point the best all-rounder wave of the atoll and a cluster of the best waves so close together. With the eastern bulge of North Male Atoll catching the passing swells, it’s generally a couple feet bigger than South Male Atoll and the breaks are picture postcard perfect but don’t have 4ft thick lips so perfect for the broadest range of surfing standards. 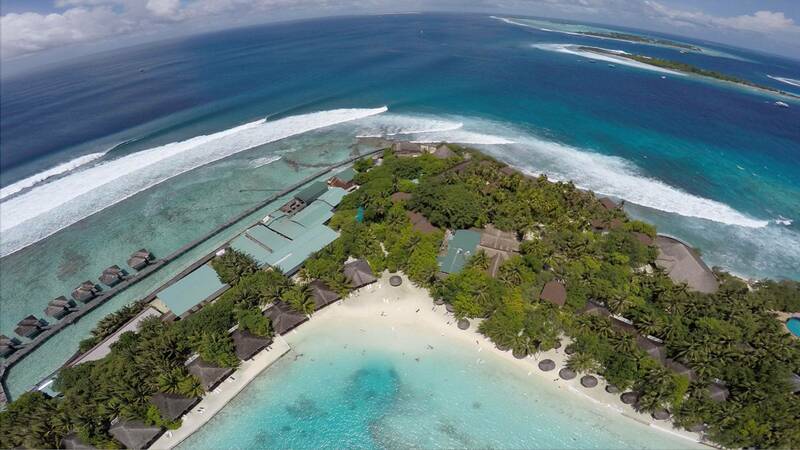 Cinnamon Dhonveli is a tropical island resort offering exclusive access to the classic Pasta Point with the surf base operated by Atoll Adventures the original surf tour with 26 years’ experience. “Leading Surf Hotel in South Asian Travel Awards 2016” Accommodating 250 guests but only ever 30 surfers; no other surf operation in the Maldives offers such a limited number of surfers and unlimited surf transfers operating dawn to dusk to suit the conditions and not a timetable. All ISA accredited local management and guides mean unparalleled level of service. 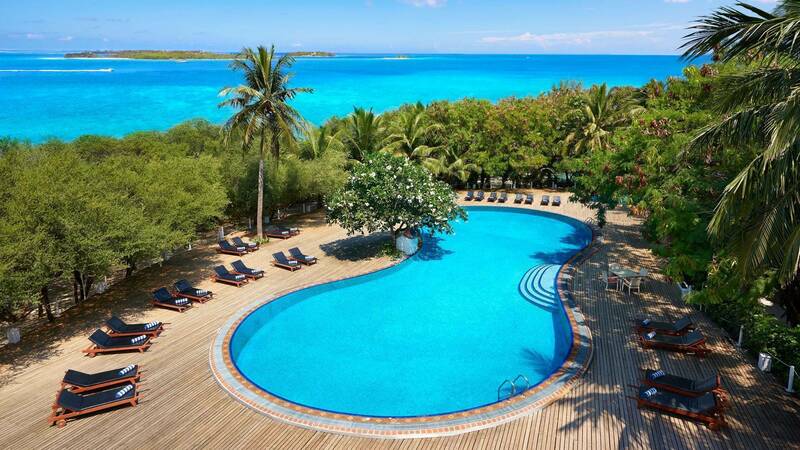 Plus spa, open-air restaurants and bars (one overlooking Pasta Point), Wi-Fi, pool, tennis court, gym and a PADI Diving Centre. Surfers from $4,990 for 7 nights Triple share. Non-surfers from $3,700 for 7 nights Twin share. 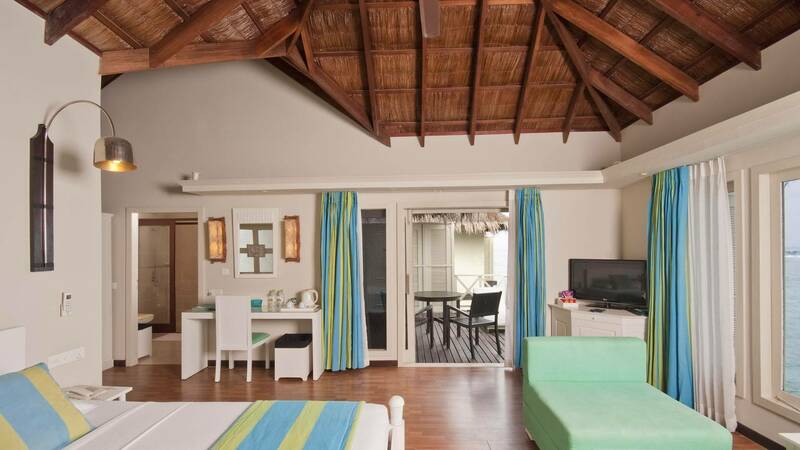 Tour costs include: - Airfares (subject to availability) & taxes; airport transfers; Garden Bungalow accommodation; all meals; unlimited surf transfers; fishing & snorkelling excursions; Maldives taxes.